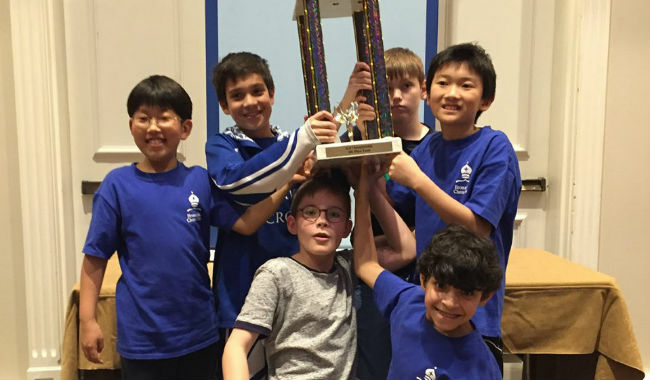 An organization with an important mission, the NSCF works to bring chess into classrooms and communities across America. 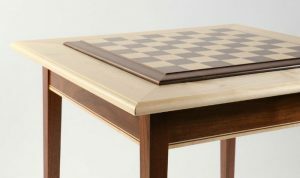 Founded in 1990, The National Scholastic Chess Foundation is a non-profit educational organization with a mission to educate kids of all ages and abilities in the game of chess. For over 25 years, the NSCF has been implementing chess programs in public and private schools for students ranging from gifted to special needs and everything in between! Presently, the NSCF is operating an array of educational programs in 60 schools in 30 New York and Connecticut communities. In addition, the NSCF offers teacher training across the United States. The NSCF’s primary focus is on creating and implementing chess curricula that can be offered as part of a student’s regular school day. In these programs, the emphasis is very clearly on student engagement, with the process of move selection valued over the goal of winning. This approach aims to reduce performance anxiety and encourage students to experiment. Fostering children’s critical thinking and problem-solving skills through learning and playing chess is the number one mission of NSCF. The NSCF also operates after-school, summer learning, and other supplemental chess programs. This provides even more exposure and opportunity for intensive study to an even wider group of children! 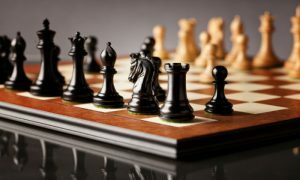 The NSCF has partnered with YMCA, Boys & Girls Clubs, local parks and recreation departments and others, to bring chess classes to even more communities and players of all ability levels. For the students who do find themselves drawn to the competitive side of chess playing, the NSCF organizes scholastic chess tournaments. Twenty of these tournaments are held during each school year. Special recognition is given to students who consistently perform at a high level, and many NSCF students have gone on to participate in tournaments at the state, national, and international levels! Many NSCF students have gone on to participate in tournaments at the state, national, and international levels. 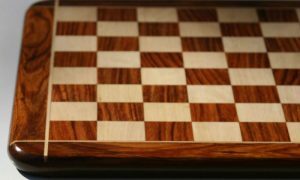 The NSCF has created a series of teacher training workshops, Demystifying Chess. These workshops teach the key concepts in such a way that even a total newcomer to the game could teach it others, after just one day-long workshop! The NSCF has brought this program to school districts and other community organizations all over the United States. 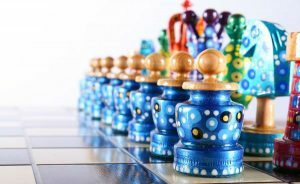 Equipping educators (and others who work with children) to implement a chess curriculum (or other enrichment programs) furthers the NSCF’s goal – offering resources and teacher training to increase the use of chess in education. The NSCF also aims to raise public awareness of the many benefits of chess in education, and on society as a whole. The NSCF awards scholarships to its programs and tournaments on a need-based basis. The NSCF also co-sponsors the National Scholar-Chessplayer Awards, which recognize excellence in chess and education. One of the NSCF’s most influential projects has been its involvement with The Sunrise Center for Excellence in Chess, located in Sunrise, FL. In 2014, the Next Move Chess Initiative was born. Thanks to an outpouring of support from the City of Sunrise and several generous sponsors and partners, this Initiative has made free chess instruction (including free NSCF teacher training!) accessible to everyone in Sunrise – and the program keeps expanding to also include the other cities of Broward County. NSCF founder Sunil Weeramantry has personally taught the Demystifying Chess workshop to educators (and others who work with children) in Broward County, who have then gone on to bring chess pieces into their regular classroom curriculum, as well as into supplemental enrichment programs. 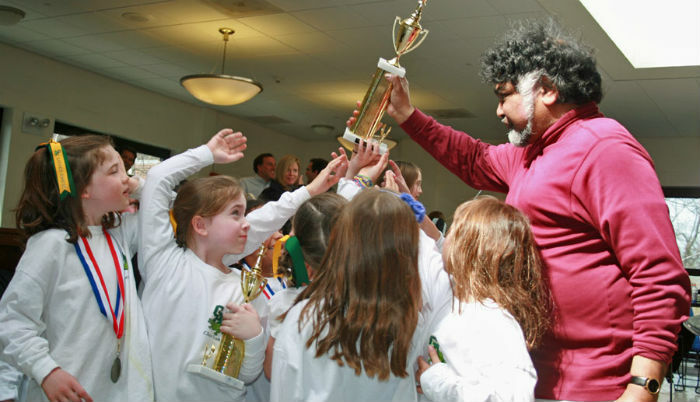 FIDE Master Sunil Weeramantry, NSCF’s founder and executive director, has been actively involved in getting schoolchildren in front of a chess set for over 40 years! 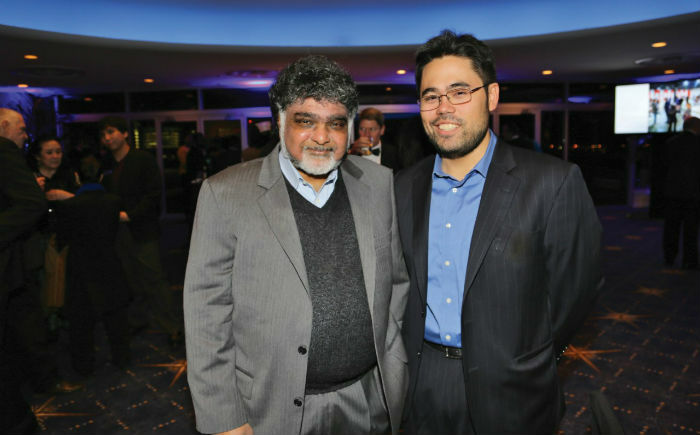 The developer of several highly acclaimed chess education programs, Weeramantry’s influence has enhanced the lives of thousands of children – and their educators. Notable examples of Weeramantry’s work include the creation of chess curricula for advanced/gifted and talented children at several schools in New York City, as well as for an elite all-girls academy in Greenwich, CT.
For seven years, Weeramantry also served as director of an immensely successful chess program for students at Jr. High School 45 in the Bronx. This program involved heavy community involvement (from early morning chess games with local police officers, chess team visits to homes for the elderly, and emphasis on parental involvement) as well as high-quality chess instruction. The majority of participants in this program went on to college. 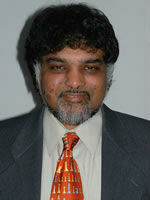 Sunil Weeramantry has served on the USCF Scholastic Committee, some of that time as co-chair. Over the years, he has been recognized with several awards, including the prestigious national title “Chess Educator of the Year” in 2005. In 2007, Weeramantry earned his FIDE trainer certification. Sunil is best-known internationally as the stepfather and first teacher of Grandmaster Hikaru Nakamura. When he’s not teaching the game to others, Weeramantry is a chess champion in his own right – having won the New York State Championship twice. He is also regarded as one of the top chess coaches in the United States. Over 200 (individual and team) players have gone to national and international competitions under Weeramantry’s instruction – and many exited as winners! Along with Ed Eusebi, Sunil Weeramantry is the author of a best-selling chess book, Best Lessons of a Chess Coach. 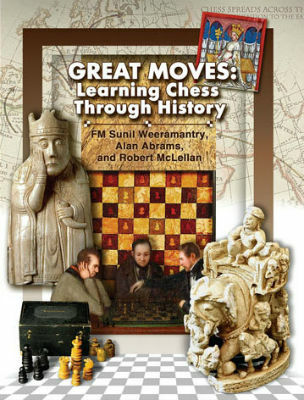 He also co-authored Great Moves: Learning Chess Through History. 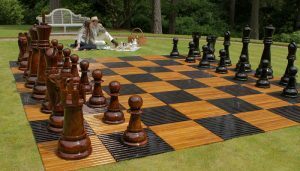 The latter is geared toward middle and high-schoolers, blending chess instruction with the history around the development of the game. We admire and appreciate Sunil Weeramantry’s dedication to incorporating chess instruction into elementary education (and beyond!). His programs have already enhanced the minds, lives, and hearts of thousands of people. With the creation of the NSCF, the opportunity is now there for his legacy to touch many more – for years to come! If you’d like to help further NSCF’s mission, please consider making a donation! 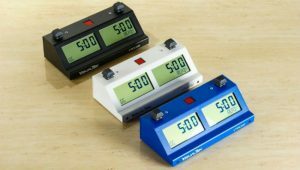 Donations at varying amounts can be designated for specific projects. For example, A $50 donation will cover an individual student’s tournament entry fee, or $500 will cover a summer chess school scholarship. You can even help to fund an entire 20-week chess class for two grades of students at one of New York’s Title I schools (in low-income areas) for up to $5,000. 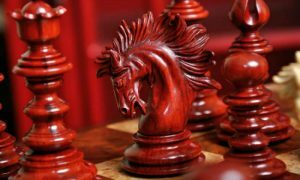 Chess Academies: Great Chess Schools From Around the World.